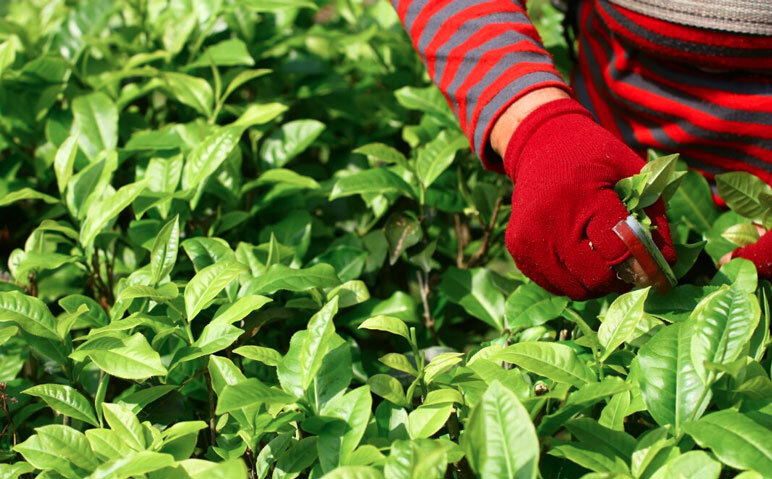 To tell the stories of the people behind the tea: our tea farmers. Who says low-elevation Indian tea can't be quality? 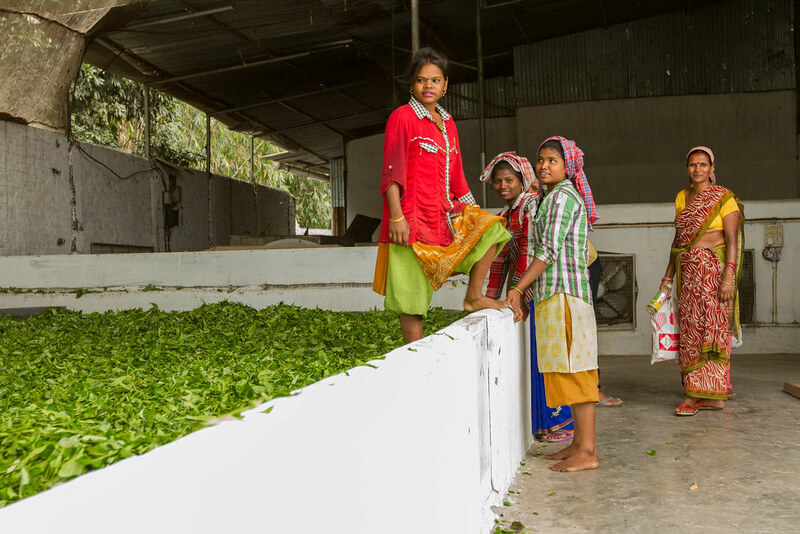 Take a tour through Doke Tea Estate, and the road to specialty Bihar tea. and tea traditions that go back for generations. We can't help but be excited. At Heritage Tea, Rajen has been busy changing the local tea industry for the better. Their team motto? "Quality Drives Success". 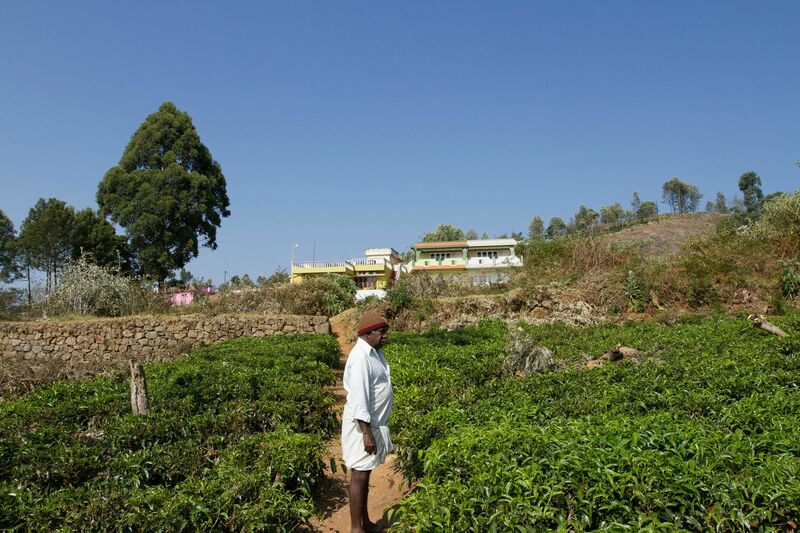 In tiny Pororai Village, a team of brothers is crafting teas at a level never before seen in Southern India. Their secret: Biodynamics, and a heck of a lot of effort. status quo for quality. Handcrafted Ceylon, anyone? What is the Amazing Tea Race? You could call it a sourcing trip, but it's more than just purchasing tea. 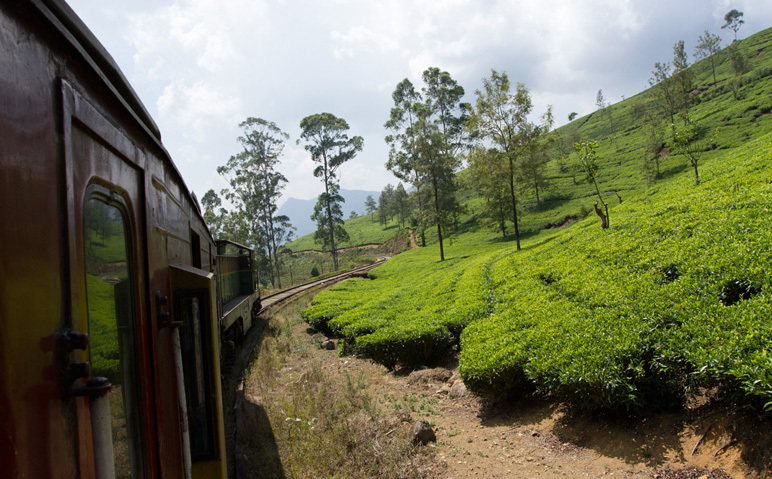 The Amazing Tea Race is a journey to the very roots of tea, on the tea farms across Asia. We want to not only share the best teas in the world, but to also connect you to the people, places, and stories behind these amazing teas. Where are we going on the Amazing Tea Race? This year, we are returning to Sri Lanka, India, Nepal, China, Japan, and Taiwan. This will take us from the lowland gardens of Assam, to the high mountain farms of Taiwan, and lots of tea culture and tea crafting in action!